TAKE HOME books arrive home today! Today your kinder took home their very first TAKE HOME book. They were SO EXCITED to find out they were taking books home to read! You will find inside their folder a yellow note with more details about this exciting learning adventure. You will also find inside their folder a big zip-lock bag, labeled with their name, and a step by step home directions sheet, a white parent comment sheet, a Super Powers reading bookmark and a book just right for them to read. 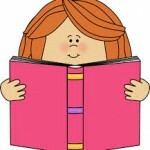 Remember that TAKE HOME books are not meant to be challenging for your kinder to read. They should feel successful to be able to read these books. (We will save the challenging books for school learning 🙂 Our goal is to read at a B level by February and a D level by the end of the school year. Please encourage and support your kinder as needed when they read their book to you. 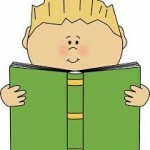 It is good to read the book more than one time and on different occasions. PLEASE READ AND RETURN YOUR KINDER’S BOOK BAG ON MONDAY, JANUARY 21. 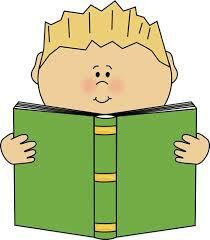 Monday will be the first day that your kinder will read their book with a parent volunteer at school. 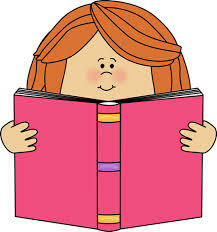 Parent volunteers will read with the kinders on Monday, Tuesday and Thursday. This entry was posted in News from Mrs. Bohl and tagged TAKE HOME books on January 18, 2019 by kathybohl.